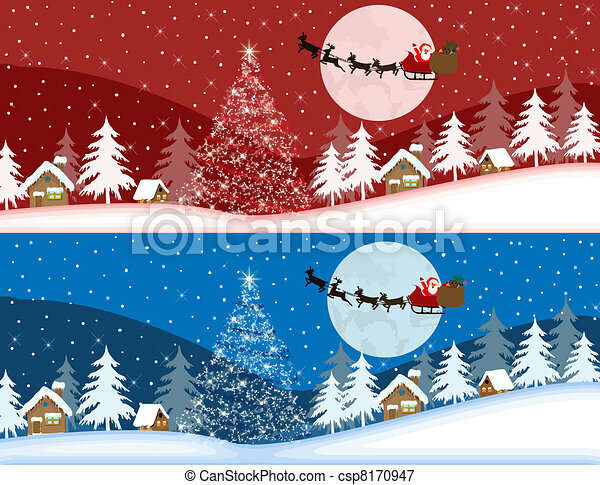 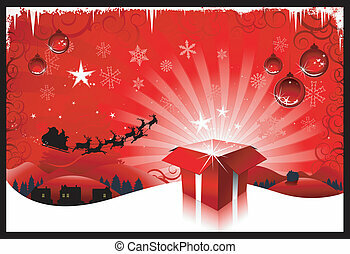 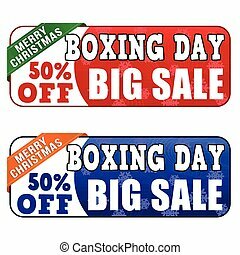 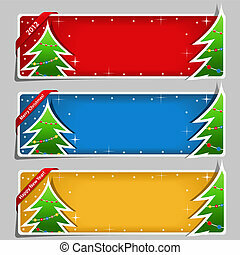 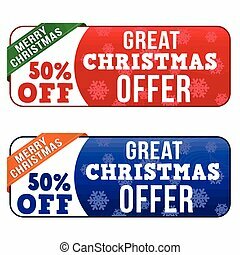 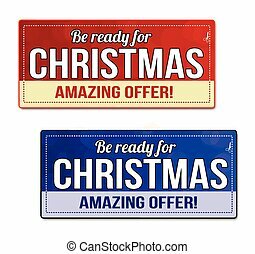 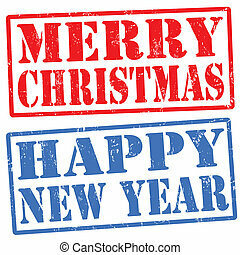 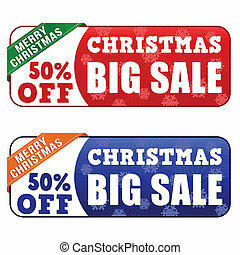 Red and blue christmas banners, vector illustration. 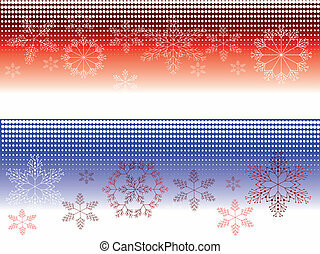 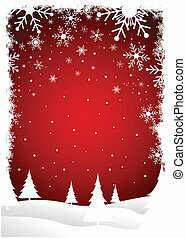 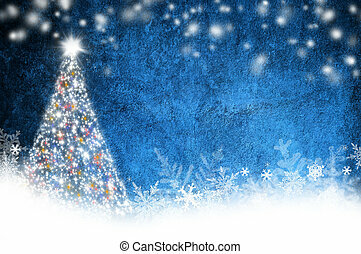 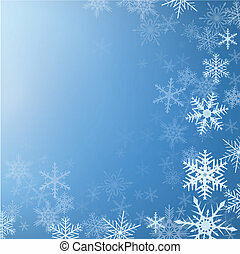 Winter background frozen with snowflakes, vector. 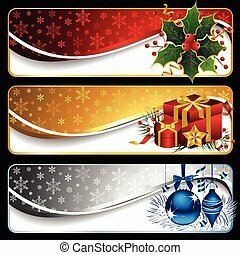 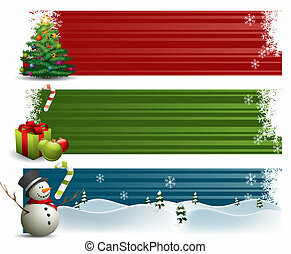 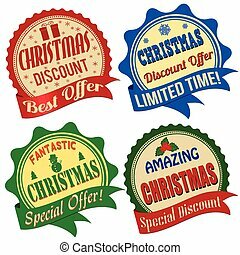 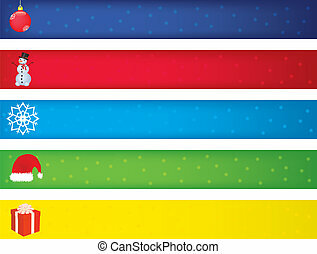 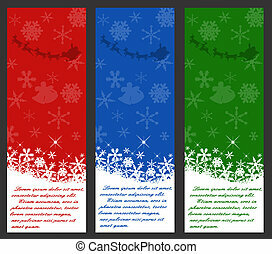 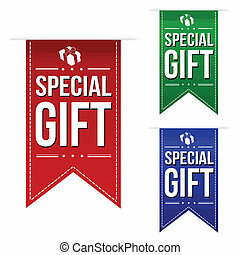 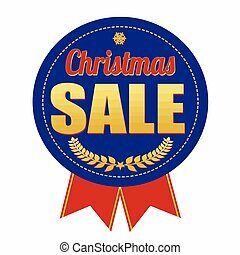 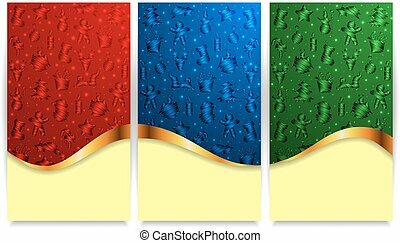 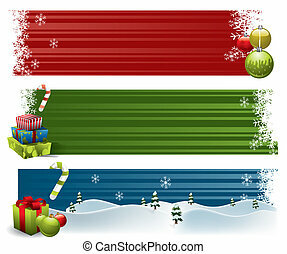 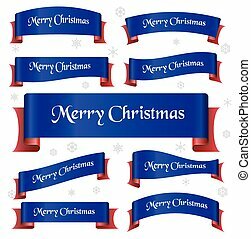 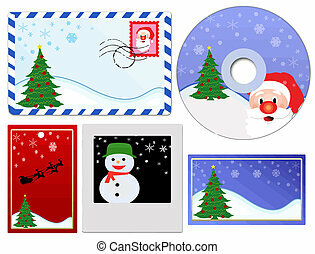 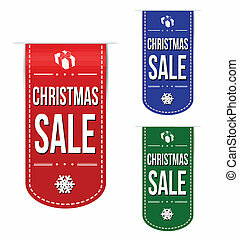 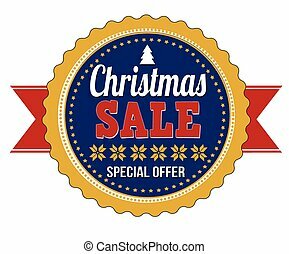 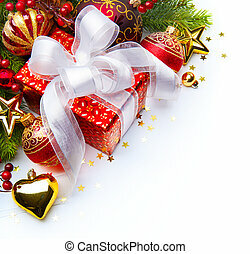 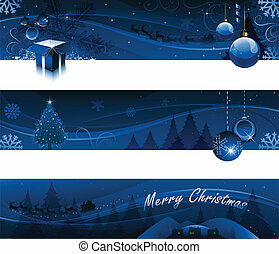 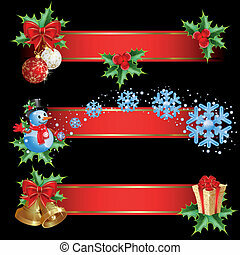 Set of christmas banners with red ribbon.